Christmas is right around the corner and the sleigh bell sounds are putting everyone in a festive mood in India and all over the world! 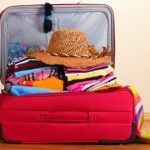 Yes, even those of you who have put on their traveling pants in this holiday season and are away from home, missing all the caroling, the gingerbread houses, oodles of eggnog and stockings by the fireplace! 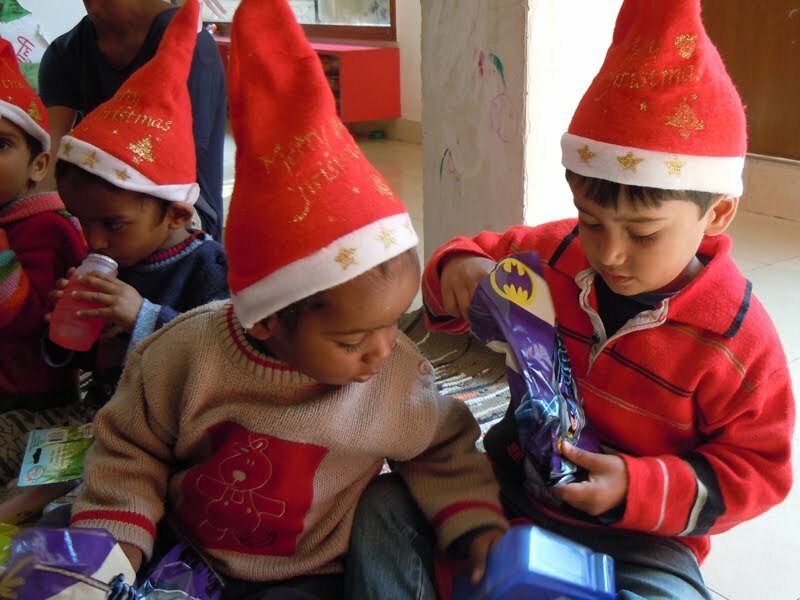 Many of you are even on a Santa’s elf mission in India and spreading Christmas cheer all around! So, we decided to bring some of that cheer to you now that you’re in the capital city already. 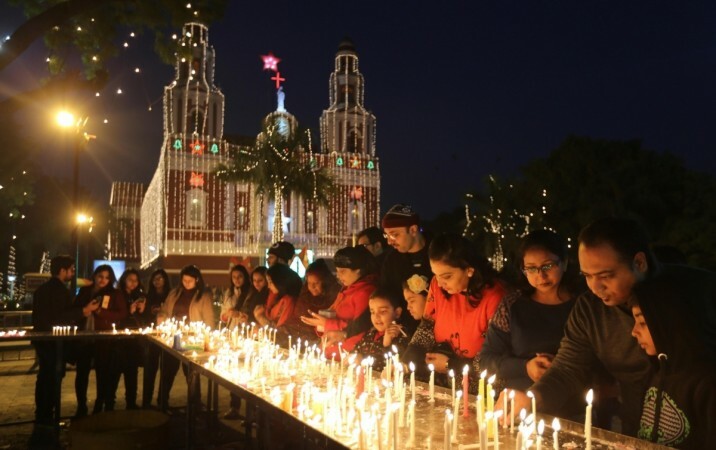 Delhi gets all decked up during the holiday season and the city has many legit ‘Christmassy’ experiences in store for you wandering souls. Ho, Ho, Ho, what have we here in Delhi this Christmas? Let’s have a look! One of the oldest and significant churches in all of the capital city, this place lights up with festivities and decoration at least one week prior to Christmas. And you’re certain to get all kinds of mushy Christmas vibe here. Some of the best festive events are the Feast of the Holy Family of Nazareth, Christmas vigil service an hour before midnight on 24th and a morning mass on 25th December. Oh, and there’s Christmas cake cutting and eating too after the amazing midnight mass! Where- Sacred Heart Cathedral, 1 Ashok Place, Connaught Place. This is a stretch of the city that where them Christmas feels is really strong. All decked up with lights and decorations and thronged with amazing eateries, restaurants, bars, Cafes and amazing shops, an evening out in Connaught Place and a walk through its maze of lanes will surely amp up your festive feels! 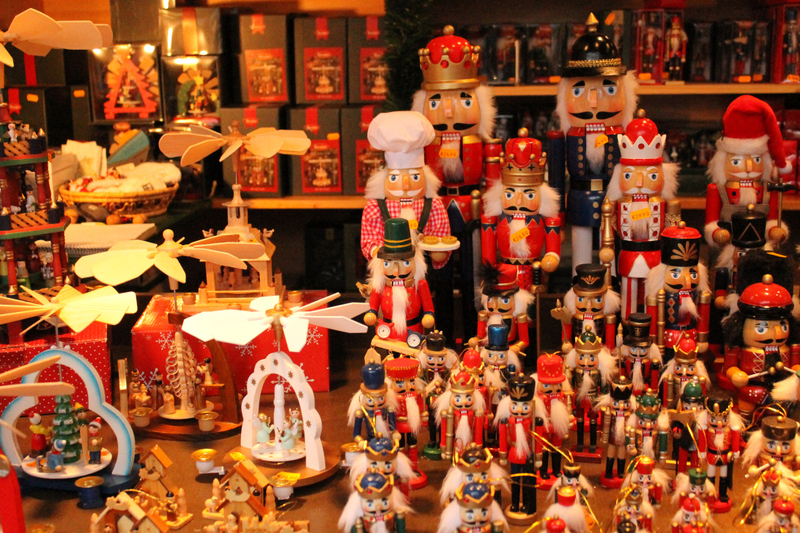 Tis not only the season to be jolly, it is also the season to bring out the shopaholic in you! 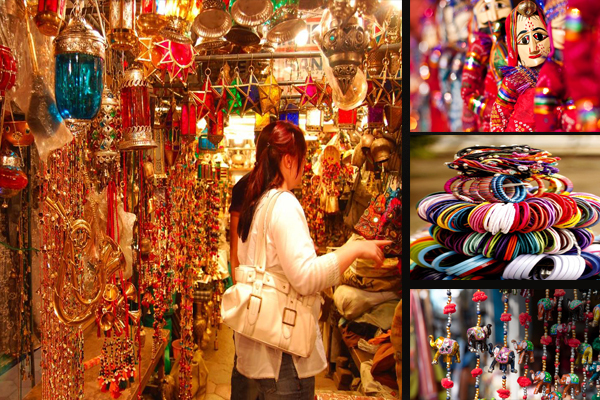 Delhi is your one-stop shopping centre, be it Indian handicrafts, antique jewelry, or thrift stores off the streets. Markets like Sarojini Nagar, Kamla Nagar, Lajpat Nagar are the places to score best of Christmas stuff and gifts without putting much of a strain on your pockets. There are places like the Connaught Place, Hauz Khas Village, Dilli Haat as well where you will find amazing handicraft pieces, antique items and out of the box gifting ideas., Be sure to catch up on all the shopping for people back at home during this time and make the most of the festive discounts! Don’t be misled by the country’s subtropical weather, India has its treasure of ski destinations, and most of them are just an overnight bus ride away from Delhi. Some of the most popular destinations are Gulmarg, Pahalgam in Jammu and Kashmir, but these places are not just a stone’s throw away. Don’t you worry, there are numerous, absolutely amazing skiing destinations in Himachal Pradesh and Uttaranchal like Manali, Solang Nala, Auli, Mundali and much more whose lofty snowy slopes will surely charge up the skier in you! 5. Or how about a short weekend trip to the hills? 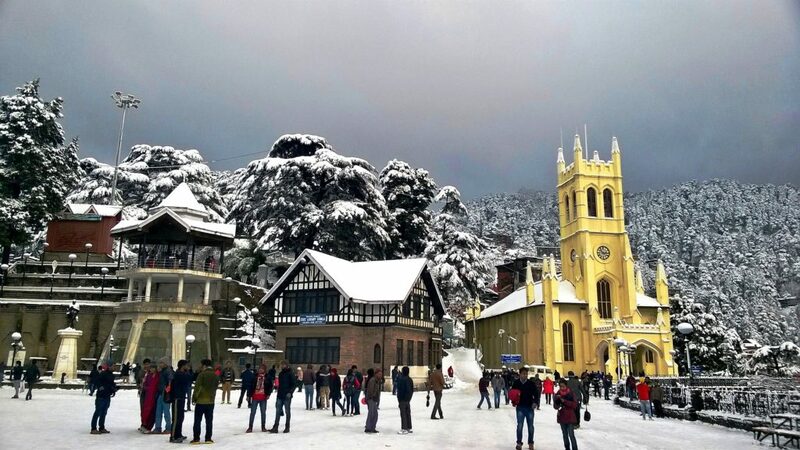 Delhi sits smack dab in the middle of some of the best hill stations in India like Shimla, Kullu, Palampur, Manali, Kasol, Tosh, and many more! The Christmas weekend is the perfect time to explore these awesome hilly areas in all their beauty. 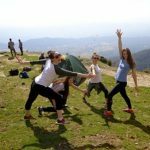 Foggy roads, snow-covered peaks, chilling weather and some amazing trekking routes, these are the perfect combination for a fantastic Christmas weekend trip. So, just book yourself on the next bus out to any of these places and gear up for an amazing experience in the Himalayas! 6. Christmas roast would be ideal too! What is Christmas without a sumptuous stuffed turkey roast, really! And if that’s what you’ve been missing during your Christmas in India, then we have the perfect thing for you here. 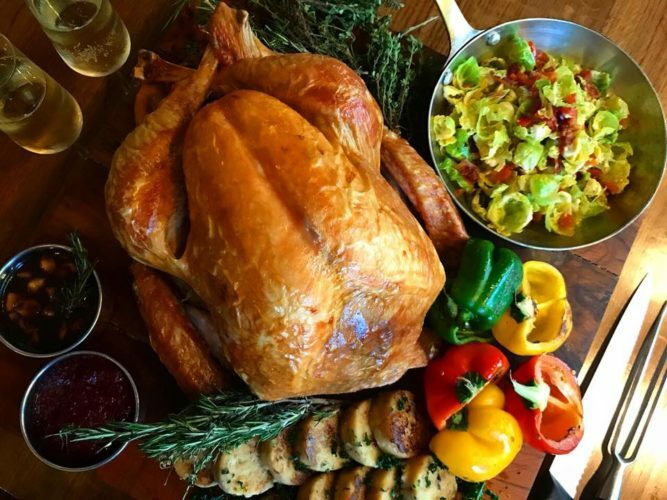 Treat yourself to an all out, authentic Christmas brunch or dinner and treat your taste buds to some roast turkey, mulled wine and some amazing plum cake or Christmas pudding! Many of the cafes and restaurants in the Connaught Place stretch arrange for these Christmas menus all around this time of the year. So, have yourself a merry little Christmas! 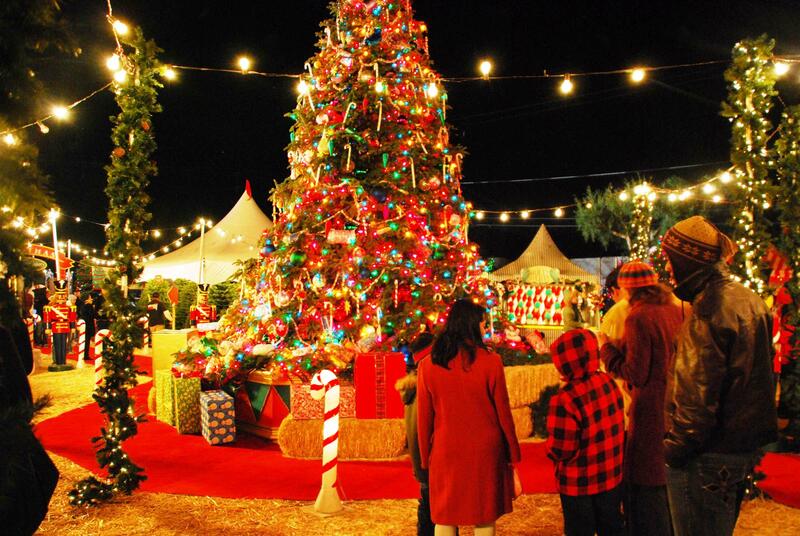 Arranged by the Indo-German chamber of commerce, this is where all holiday charged up city people head to for ticking off all the must-do things in Christmas off their list! Join in on an activity of Gingerbread house building, put your hands in (of course with gloves) for cake mixing, enjoy the festive spirits with some caroling and stock on some Christmas papers. 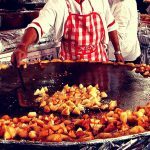 The German Christmas Mela is the perfect place for a day out during the holidays! Come out to soak some winter sun and to show your support for the amazing local artisans from all over Northern India and their handiwork. 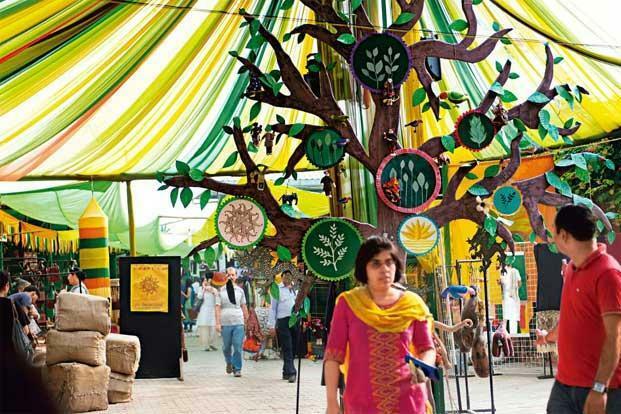 The Dastkar Mela is the perfect place to shop for woolens and weaves brought to a full-circle of Christmas fun with some interesting art performances, great food and drinks and of course the amazing people of the city. Christmas time is all about spreading the festive cheer to everyone! So why not bring this Christmas cheer to some street kids in Delhi and show them the true meaning of Christmas. 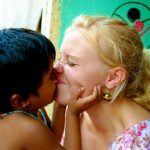 Work as a volunteer for childcare or donate some gifts for these little bundle of joys, spend some time with them, play around, deck up their homes and bring them the Christmas treats they’ve never even thought of tasting. These kids are sure to make your Christmas joyous and meaningful! 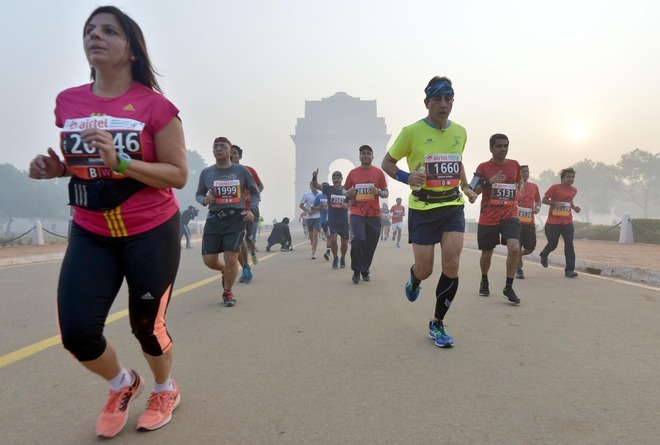 If your 2018 New Year resolutions are somewhere along the lines of leading a healthy lifestyle, then you can have a headstart on it by joining the Christmas Marathon in Delhi. From athletes, serious runners, novices, to children athletes in the making, everyone comes together for this Half-Marathon event, and without any doubt, it is certainly a great way to end the year with a bang! Running shoes ready? Did this get you excited? 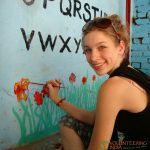 If you’re heading out to Delhi this Christmas or if you’re already in the city, make sure to keep these things on your list of must do things in Delhi and have yourself a jolly good time in India.